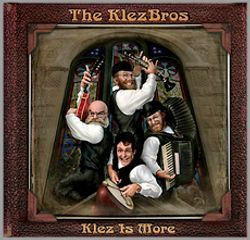 Listen to audio clips of four of our songs from our CD, Klez Is More. Navigate above to the 'PURCHASE OUR CD' page and choose an option that suits you best. Thanks for listening...and enjoy!